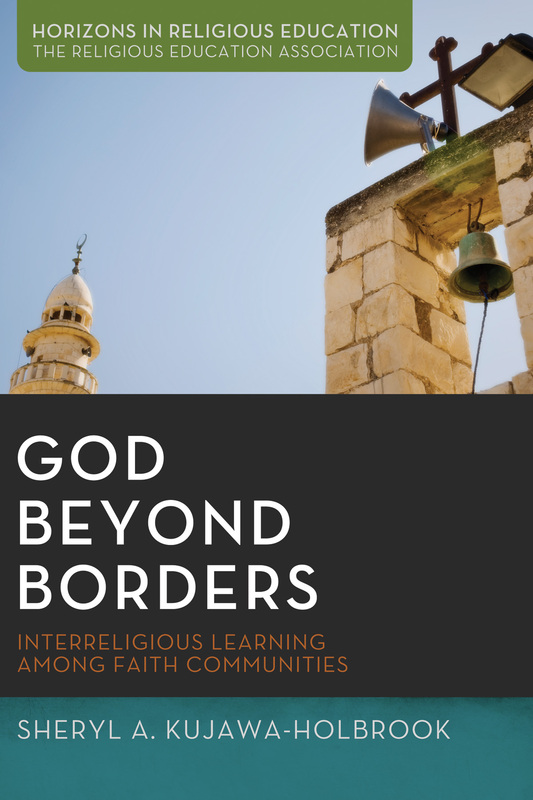 Based on ten years of research, God Beyond Borders is a comprehensive study of interreligious learning in faith communities. The United States is one of the most religiously diverse countries of the world. Kujawa-Holbrook details the many practices of interreligious learning in faith communities; through interreligious encounters, religious education, shared sacred space, shared prayer, and compassionate action. The book also surveys the field of interreligious learning and investigates some of the more common intentionally interreligious communities--families, clergy groups, chaplaincies, and community organizations. Kujawa-Holbrook combines theory and praxis to make a case for the importance of interreligious learning in all religious organizations.